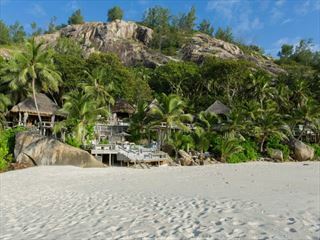 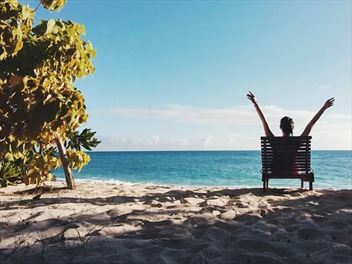 Breath-taking scenery and a barefoot luxury lifestyle - you can't beat an indulgent getaway to the Seychelles. 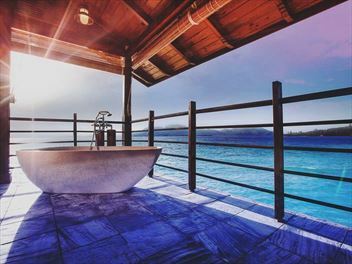 If sugary sand beaches, crystal-clear waters and verdant forest wasn't enough, our chosen selection of luxury hotels really raises the bar when it comes to travelling in style, with decadent cuisine, sparkling pools, and stunning beachfront locations. 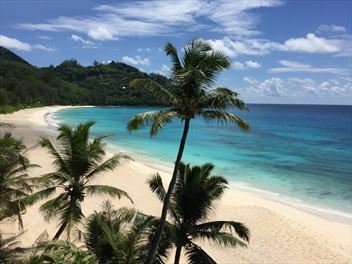 Enjoy pure luxury at this gorgeous retreat, nestled in the jungle-clad hillside just steps away from the Petite Anse beach in Mahe. 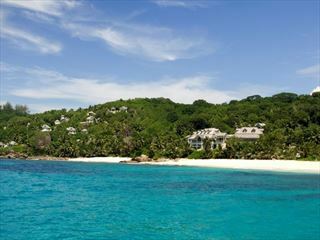 Featuring spectacular treehouse villas, luxurious amenities, and sumptuous restaurants. 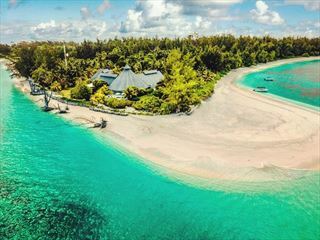 Nestled in the remote Amirante Islands, this is the place to be should you fancy indulging in that luxurious castaway feeling. 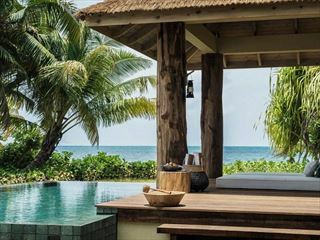 Barefoot luxury is paramount here, with sensational villas looking out onto palm fringed beaches and the glistening Indian Ocean. 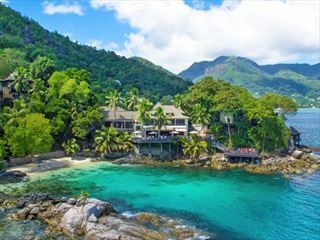 Starting at Hilton Seychelles Northolme Resort & Spa in Mahe for three nights, before heading to Silhouette Island to stay at Hilton Seychelles Labriz Resort & Spa for seven nights, this luxury twin centre offers a wonderful insight into Hilton's beautiful Seychelles retreats. 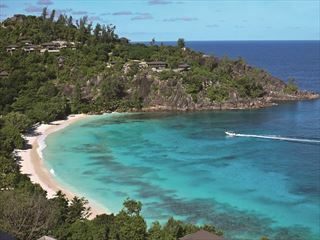 A spectacular 14-night island-hopping tour, venturing to the beautiful Mahe, Silhouette Island, and Praslin for over two weeks of luxury accommodation, stunning sugary sand beaches, water sports, and relaxation.